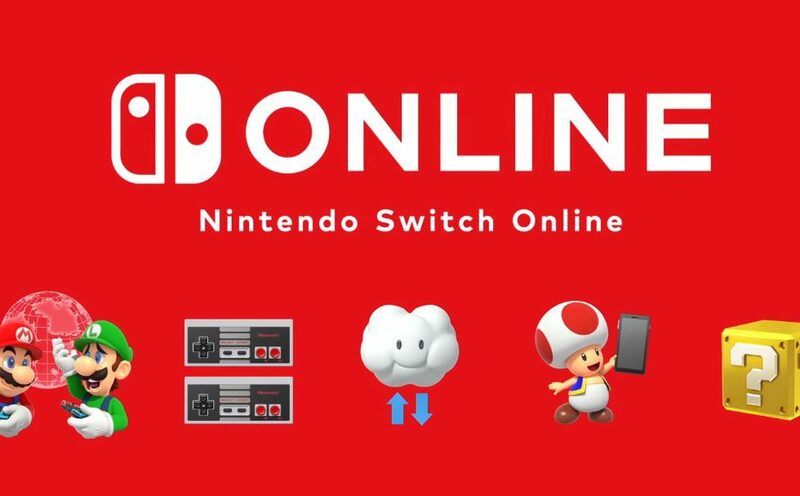 We received more information regarding what to expect from Nintendo Switch Online. The service begins on September 18th in North America and September 19th in Europe. The Japanese website has gone live with more information detailing the family plan which you can subscribe to once the service is live. Reddit member Glorious Sunshine has translated the page and has provided the summary below.